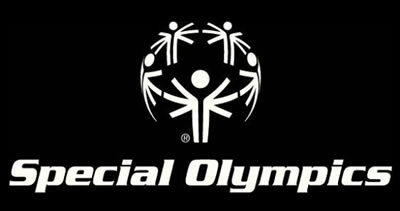 See how you can become involved in Special Olympics Wyoming! Special Olympics would not exist today —and could not have been created — without the time, energy, commitment and enthusiasm of people just like you, thousands of individuals who choose to take a little time from busy schedules to make the world a better place. Athletes must be 8 years of age or older (there is no upper age limit) and identified as having an intellectual disability or a closely related developmental disability. They do not need to be knowledgeable about sports or have prior athletic experience. 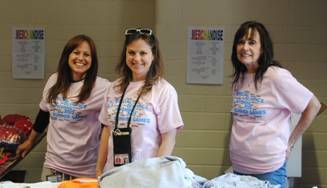 Special Olympics Wyoming values and has the upmost respect for the role of the volunteer in making this organization successful and in helping it fulfill its mission. 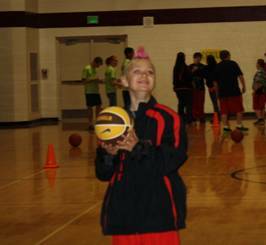 Special Olympics Wyoming serves almost 1,400 athletes. 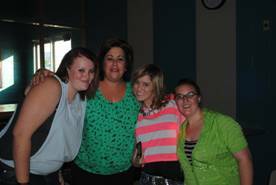 To give these individuals the opportunities they enjoy. We need your help. 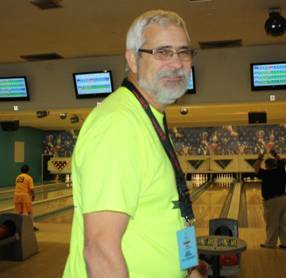 Coaches play an indispensible role in Special Olympics, and coaching education helps to ensure each coach and athlete has the best sport experience possible. 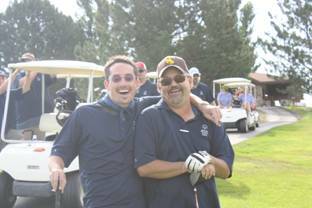 Special Olympics Wyoming is happy to teach you what you need to know to enjoy your experience and make a significant difference in the lives of our athletes and families. Coaching is open to everyone- past and current coaches, past and current athletes, or people with or without and sports experience who just want to help out! 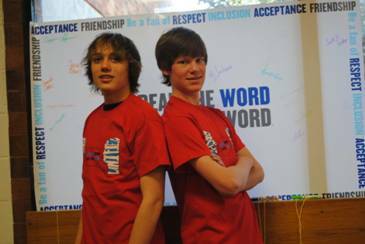 Partner up with a Special Olympics athlete for many different events throughout the year! It is a great experience not only for our athletes but also for you! Click here for more information. 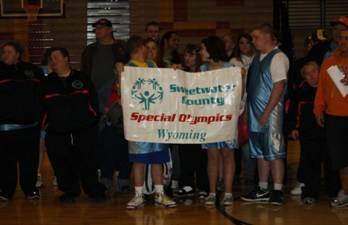 Interested in getting your school involved with Special Olympics Wyoming? Click here for more details! Looking to start a team within your community? Click here to get started!